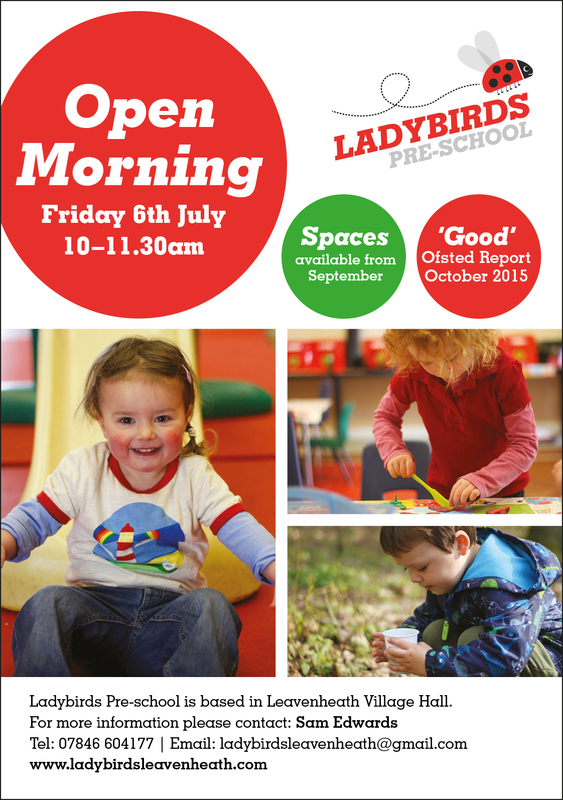 Our open morning is next Friday, July 6th, from 10.00am – 11.30am. It’s a great opportunity for anyone looking at choosing a pre-school to come and see our setting, try out our toys and meet the staff! Please share with anyone who might be interested. Bring your own wine and nibbles, have a drink and a chat while you paint, and get some great gifts created in time for Easter! 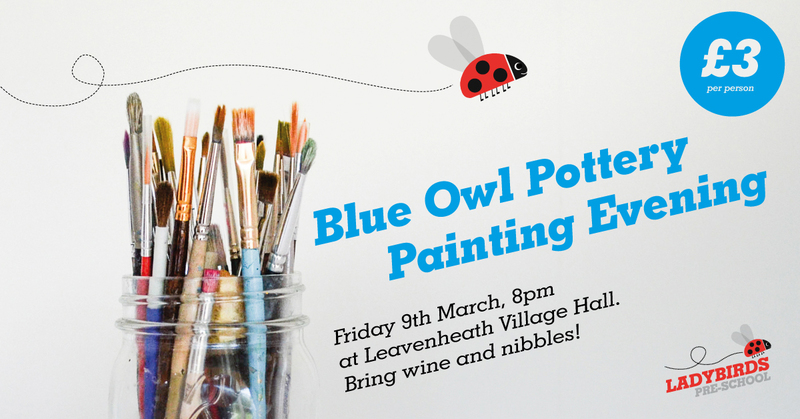 We will bring a selection of Blue Owl pottery items you can choose to paint, or let Josie (07792 334443) know in advance if there is something in particular you’d like us to bring. 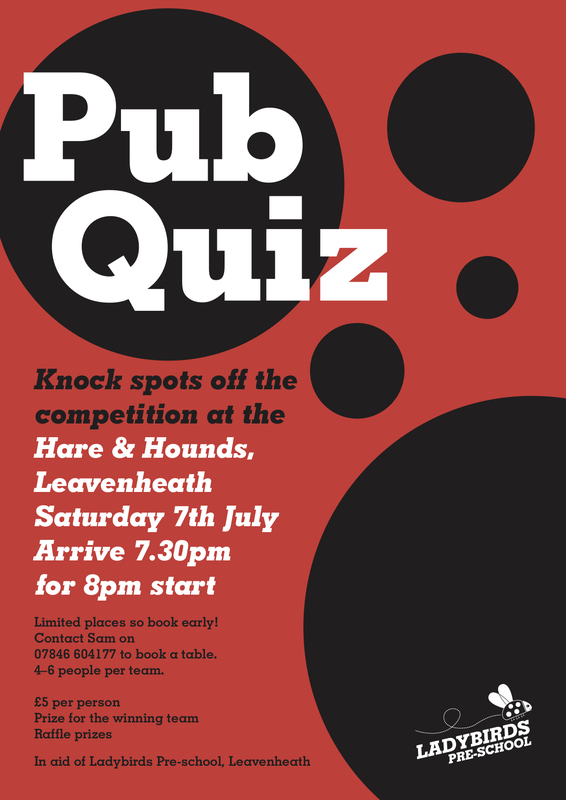 Feel free to bring along a friend or two; the more the merrier! Please let Ladybirds have your payment by 2nd March. Sound of the week is ‘s’. Please help your child find an object beginning with this sound to bring in. There is no Forest School this week. Sound of the week is ‘b’. There will be a Forest School session on Thursday 8th February. For ‘sound of the week’ this week we will be reviewing the sounds u, l, and f.
There will be a Forest School morning on Thursday 1st February. Sound of the week is ‘f’. Sound of the week is ‘g’. Sound of the week is ‘d’.